The company posted 17 million in sales for 2016, primarily with its Auction Simplified Software Platform and Smartphone App. WEST SENECA, N.Y. - Jan. 24, 2017 - PRLog -- Dealer Simplified LLC, a Buffalo-based provider of auto auction software for car dealers and indie auctions, announced today the company has posted 17 million in auction sales with its Auction Simplified platform in 2016. Dealer Simplified's co-founder Kevin Leigh made the announcement. 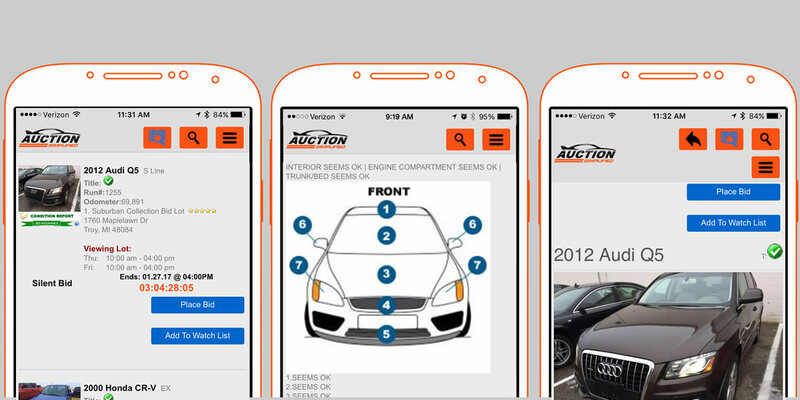 Founded in Buffalo, NY in 2014, Dealer Simplified leverages mobile technology to enable automotive dealers to hold real-time auctions on vehicles as part of their vehicle disposal strategy. Dealers can wholesale cars for free on the software, effectively providing wholesale managers the ability to market their wholesale cars digitally. The company has grown rapidly in New York, Pennsylvania, and Connecticut and has been expanding strategically in Illinois, Michigan, Utah, and California. Using Auction Simplified makes the remarketing process more productive and profitable for dealers who can sell vehicles using their online marketplace of almost 4,000 wholesale buyers registered with the company to buy wholesale cars. "We expected that our wholesale process would be adopted by dealers but never expected 300% growth in just two years. " Said Phil Gates – co-founder and CFO. "It's exciting. What's more, we are doubling down for 2017 with a projected auction sales of $31,500,000." "Our mission is to help dealers increase wholesale profitability by speeding up their remarketing of trade-ins and significantly reducing remarketing costs. We are proud of the success that Auction Simplified has achieved. Our dealers maintained an average of 78% sell rate at their online bid sale auctions in 2016. We are excited to share our innovative technology and wholesale process with our dealer partners," said Kevin Leigh. "Using Auction Simplified can significantly improve dealership wholesale profitability while reducing auction fees to zero. We recognize that 73% of wholesale buyers are NOT buying online, so we make it easy for even the noncomputer savvy buyers to attend our online and in-person events while catering to the tech-savvy customers as well. Through SMS and email alerts, buyers are invited to view condition reports, photos, shop repair bills and watch videos of the wholesale cars, which allows distant purchasers the ability to buy with confidence.